Hello there! This time we are giving you, game background. There are several games one can choose and play; commonly these are sports games that we see. Some of which are illustrated here, like soccer or football, racing, bowling, sky diving, or flying an airplane. Anything goes, on sport, as long as you love what sport it may be, and you devote your efforts and passion on it. Just like our vector graphic designs! 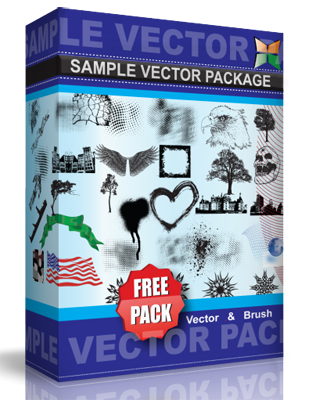 We devote in giving you the best vectors across the web. This Vector is under Creative Commons Attribution License. Have a great time using this vector.